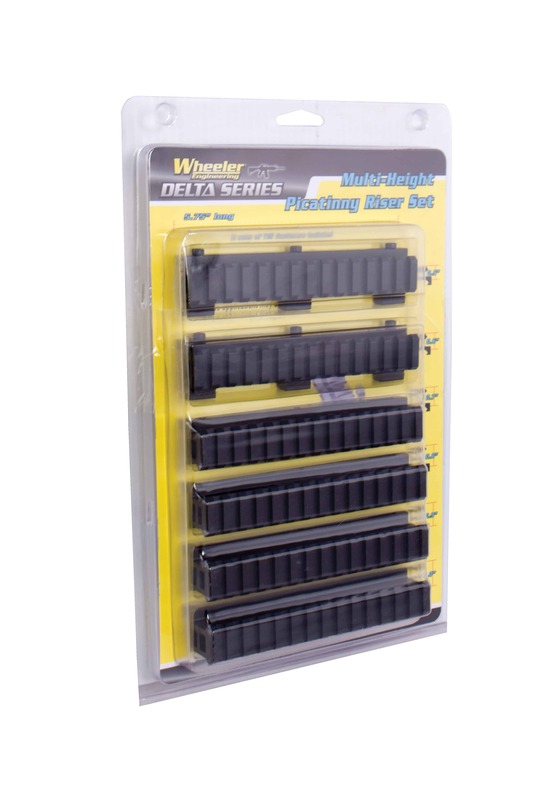 Wheeler understands the need for precision in today’s world of advanced shooting systems. Calculating total optic height above a receiver rail is difficult due to varying specifications from a variety of ring manufacturers. This set of risers eliminates the guess work; assuring you will have an ideal fit for any set up. The necessity to mount optics and accessories at a precise height above a picatinny rail led us to the development of the new Multi-Height Pic Rail Set. The set consists of six risers varying by 1/10th inch increments; .5″, .6″, .7″, .8″, .9″ and 1″. 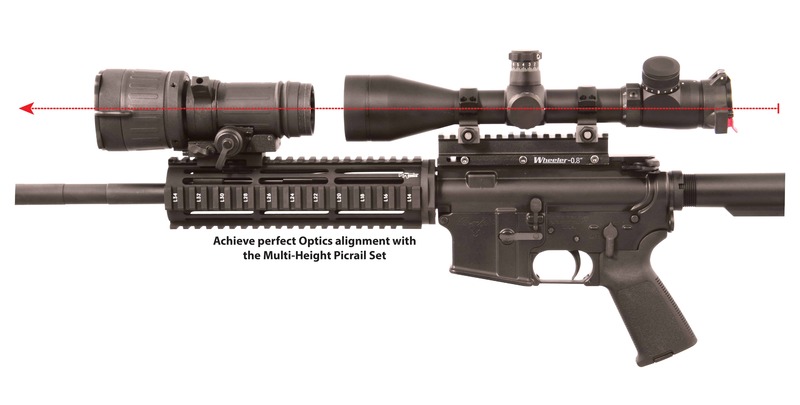 Being able to select a riser that fits the particular application allows for perfect alignment of a scope and forward mounted Night Vision Device (NVD). Proper alignment of the scope with the NVD is critical in maintaining the same zero point with a day/night system. Configuring a custom riser height can enhance the performance of many fixed mount (no ring) optics as well. 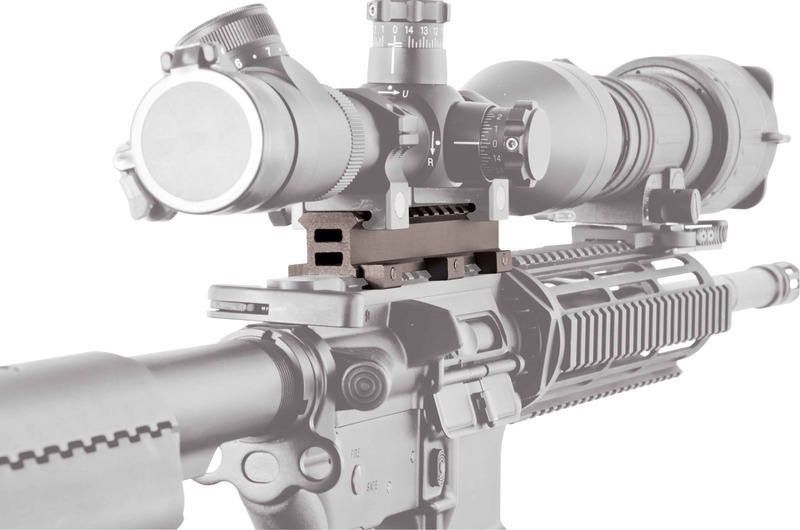 Proper height positioning of optics and other rail mounted accessories not only enhances usability but can also be critical to obtaining maximum accuracy. 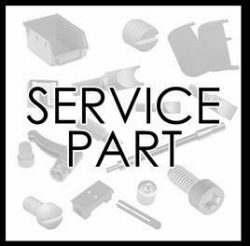 Durable CNC machined aluminum construction with anodized finish ensures precision fit and function. 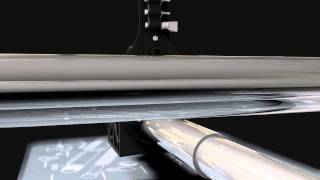 Each riser is 5.75″ in length and incorporates three T15 fasteners for absolute maximum mounting strength. A second set of fasteners in included so two of the six risers can be utilized independently. 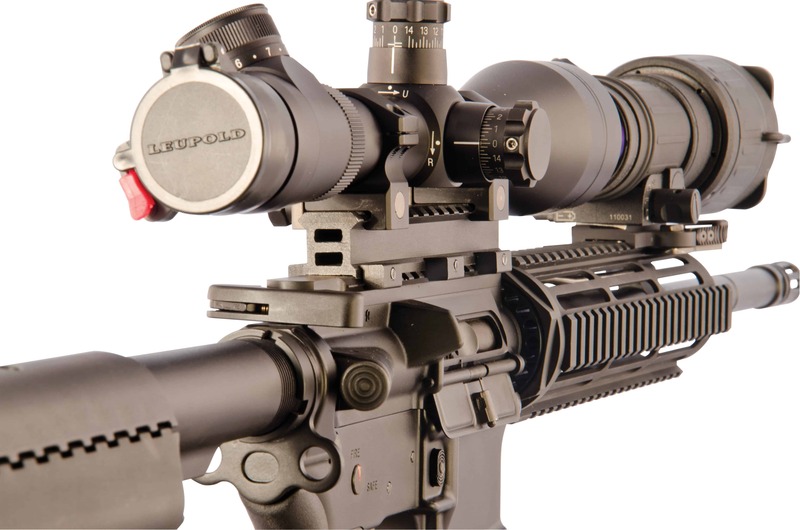 Set includes six risers in 1/10th inch height increments Lightweight and durable CNC machined aluminum construction Allow perfect height alignment for optics and accessories Ideal for aligning day scope with forward mounted Night Vision Device. Pic rail risers are also available individually.